The St. 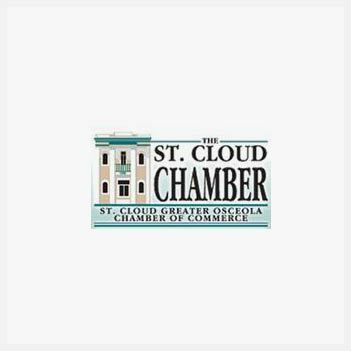 Cloud Chamber is dedicated to advancing the general welfare and prosperity of the area, improving the business climate, advocating on behalf of our members and offering educational support through seminars, publications and business planning and mentoring. 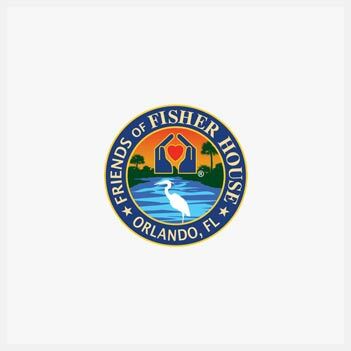 The Friends of Fisher House Orlando is a registered 501(c)3 non-profit organization established solely to support the building of a Fisher House at the new Orlando VA Medical Center in Lake Nona. The Orlando Fisher House will provide assistance to Central Florida military Veterans and their families. Discover extraordinary thrills at Orlando’s first and only Automatic Adrenaline Attraction. 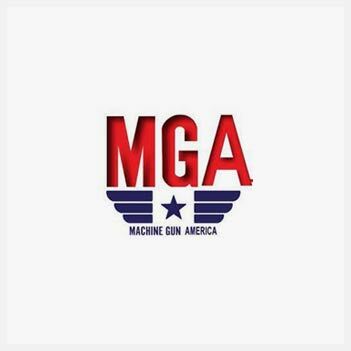 Shoot fully-automatic machine guns and legendary firearms. Live Shooting Experiences & High-tech Simulations. 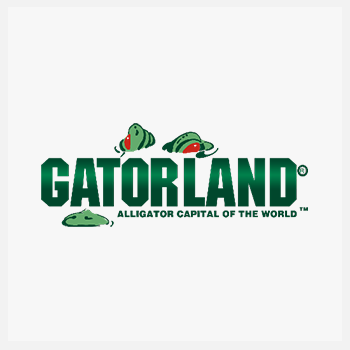 Get ready for down-home family fun at “The Alligator Capital of the World®” – Gatorland! There isn’t a better place to see alligators and crocodiles of all sizes, from babies, also known as grunts, to the 14-foot monsters that call our Breeding Marsh home. We even have the largest collection of extremely rare white leucistic alligators. But, Gatorland is more than just a gator park! Our free-flight aviary, petting zoo, one-of-a-kind animal shows, thrilling Screamin’ Gator Zip Line and new Stompin’ Gator Off-Road Adventure ensure your day will be chock-full of fun, smiles and special memories! 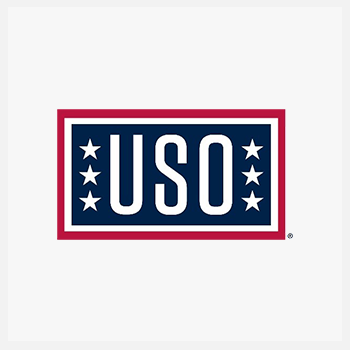 For over 77 years, the USO has been the nation’s leading organization to serve the men and women in the U.S. military, and their families, throughout their time in uniform. From the moment they join, through their assignments and deployments, and as they transition back to their communities, the USO is always by their side. St. 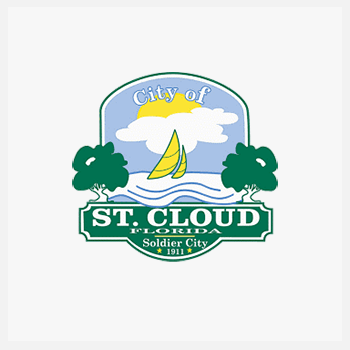 Cloud, Florida, is a family-oriented community offering small-town charm in a location close to Orlando, Orlando International Airport, and Medical City in Lake Nona. 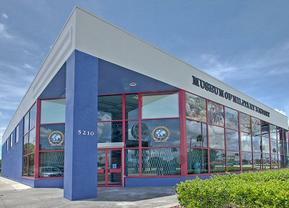 Please email militarymuseum10@gmail.com or militarymuseum16@gmail.com and let us know. Thank you! © 2018, Museum of Military History. All Rights Reserved.